When arriving from other countries, passengers must clear passport control before entering the United States. 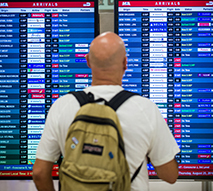 Some countries offer preclearance from certain airports. Precleared passengers don't have to be cleared again. After clearing immigration, proceed to the baggage reclaim area to collect your bags. If you are on an international flight connecting to a U.S. destination, make sure you claim your baggage before going through U.S. Customs. If you are on an international flight connecting to an international destination. If you're on a domestic flight connecting to an international destination. 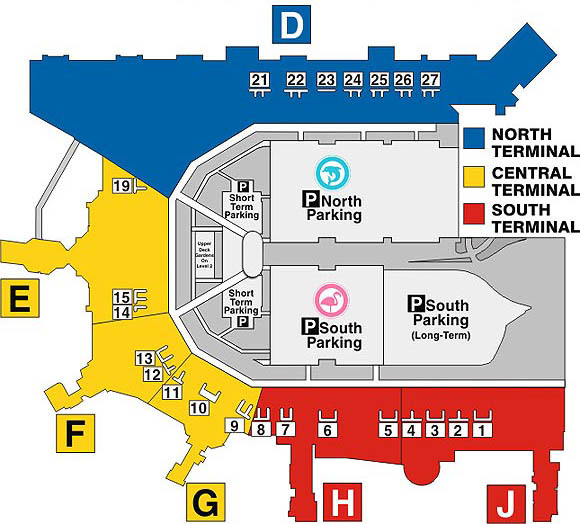 View map of Baggage Claim areas. When you arrive at a port of entry to the U.S., you will be subject to an inspection by U.S. Customs and Border Protection. The more you know about what to expect, the easier and quicker the process becomes. Make sure you know about bringing food to the U.S., traveling with pets and traveling with medication. There is much more to consider when moving through the clearance process. 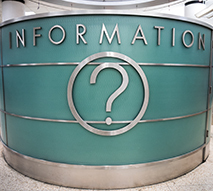 Learn about traveler entry forms, agricultural products allowed and prohibited and more. After exiting U.S. Customs in North Terminal D, you will be on 1st level. After exiting U.S. Customs in Central Terminal E, you will be on 1st level. 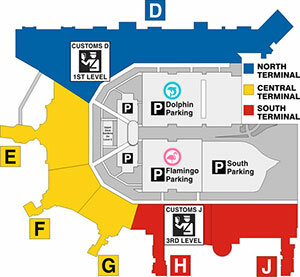 After exiting U.S. Customs in South Terminal J, you will be on 3rd level. Take the elevator to 2nd level to connect to other airlines or go to the parking garages. Use Skyride on the 3rd level to connect between terminals, parking garages and the MIA Mover Station. 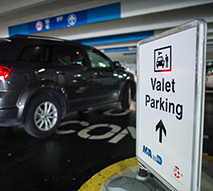 Take the MIA Mover to the Rental Car Center, Rail and Bus services. 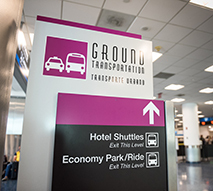 You can find ground transportation on the 1st level. If you arrive at Concourse F, you can take the courtesy trolley to the Concourse D International Arrivals Facility.